No Obligation. Just a Friendly Chat with a Lawn Service Professional. We are a Professional Lawn Care Service Providing Mowing, Lawn Care, and Landscape Management for Commercial and Residential Customers. 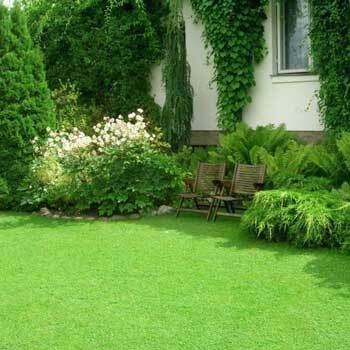 If your landscape is overgrown, neglected and unsightly we have the solution to give you a beautiful lawn year-round. 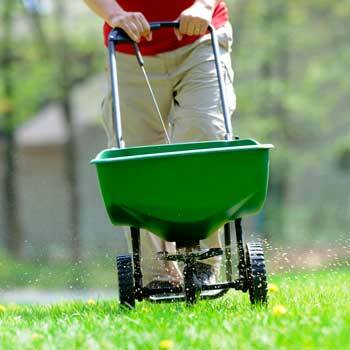 JL’s Lawn Care provides weekly lawn maintenance programs for residential and commercial customers that are tailored to meet your needs. Regardless of size, we have the proper equipment and properly trained personnel for your lawn or facility. 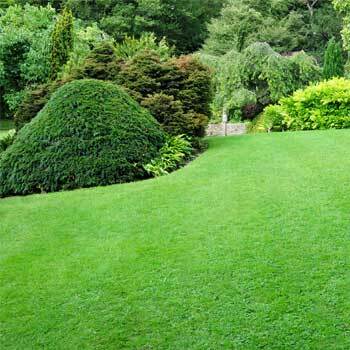 We provide professional lawn care services with attention to detail! At JL's Lawn Care, we focus on the customer and their satisfaction. 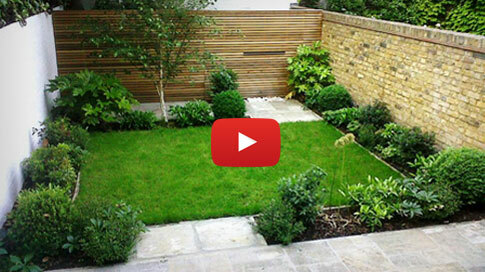 We want your neighbors to envy your yard and in return you refer us to them. If there is ever a problem, we will promptly take care of your issue for free. If you are still not happy we will pay a competitor of your choosing to fix our mistake. Our ultimate goal is to take care of you.